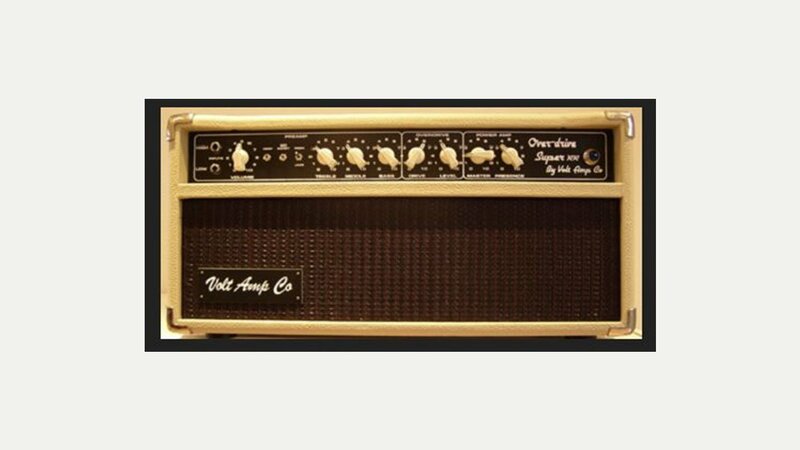 Volt Amp Co are passionate about producing hand wired supreme quality amplifiers for the guitarist with an ear for big tone. Geoff Pugh has been working with valve amplifiers for over thirty years, servicing, repairing and modding from the late 70s to the present day. The first of the Volt amplifiers were made to satisfy customers that were looking for a vintage sounding amplifier, hand crafted, but available at an affordable price. Today, they produce a range of models including the Humble, Overdrive Super RR, Overdrive Super and Vintage. Each amplifier is meticulously built and tested, then burned in over many hours and re-tested before final setup to ensure a quality, durability and tone fit to last a life time.